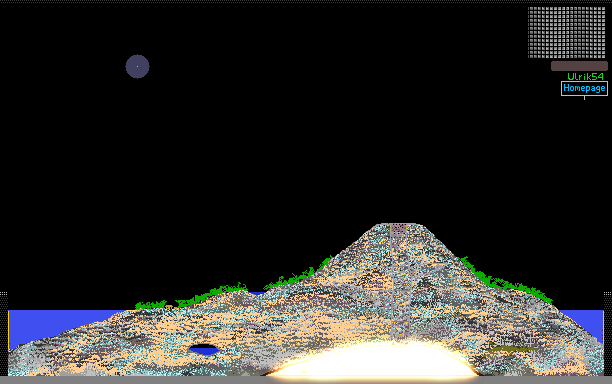 I got bored so I made yet another volcano, this time on an island and with a different erupt mechanism. Thick forests and animals as well as a lone villager populate the island, and underground water and minerals are found underground. Just one nitpick: is it possible to have the vegitation a bit more vaired in colour? Otherwise Great work on this!